Remember that movie from 1986 called ‘Soul Man‘, where a guy takes a massive dose of bronzing pills, so he can get into Harvard on a ‘black scholarship’? Classic. 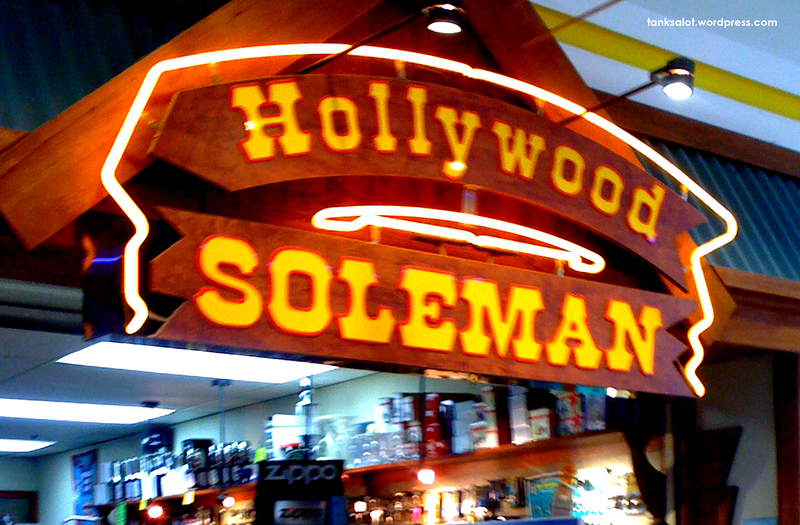 Anyway, here’s a shoe repair shop in Hollywood Plaza, Salisbury SA.. spotted by returning Top Punter, Janet O’Brien.